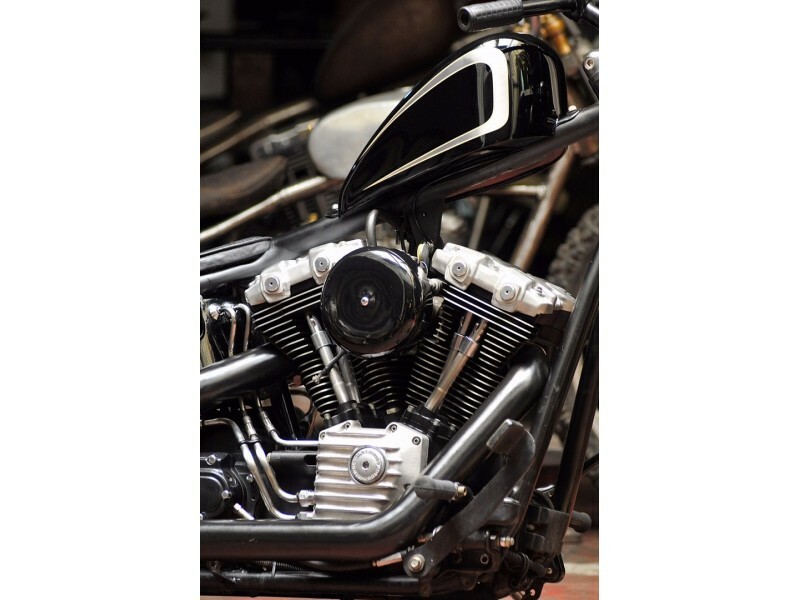 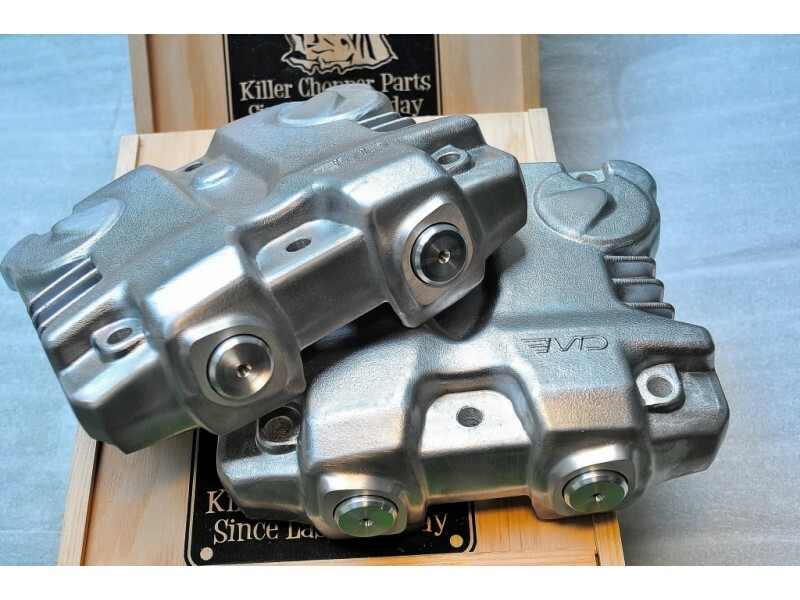 With their industrial, brutish style, Sherman rocker covers are a quick fix for the boring Twin Cam and are a quick bolt-on upgrade for all ’99-Up Twin-Cam Models. 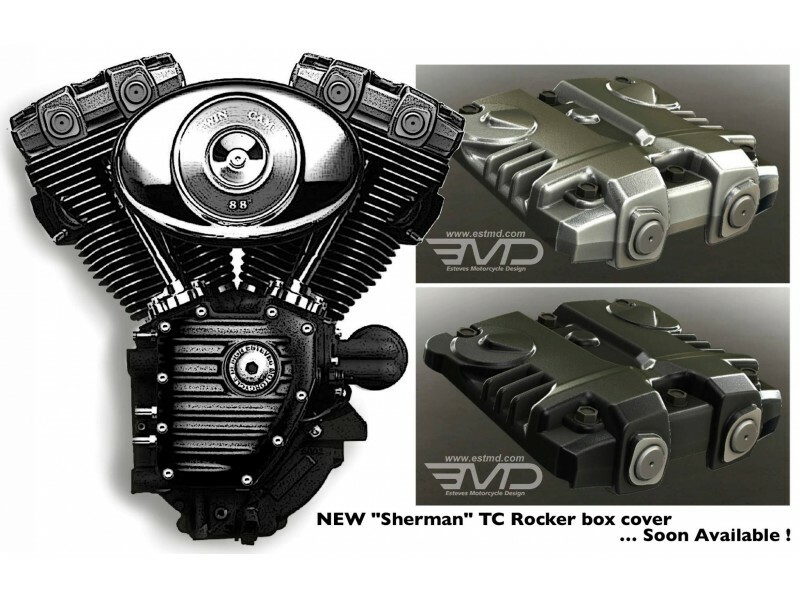 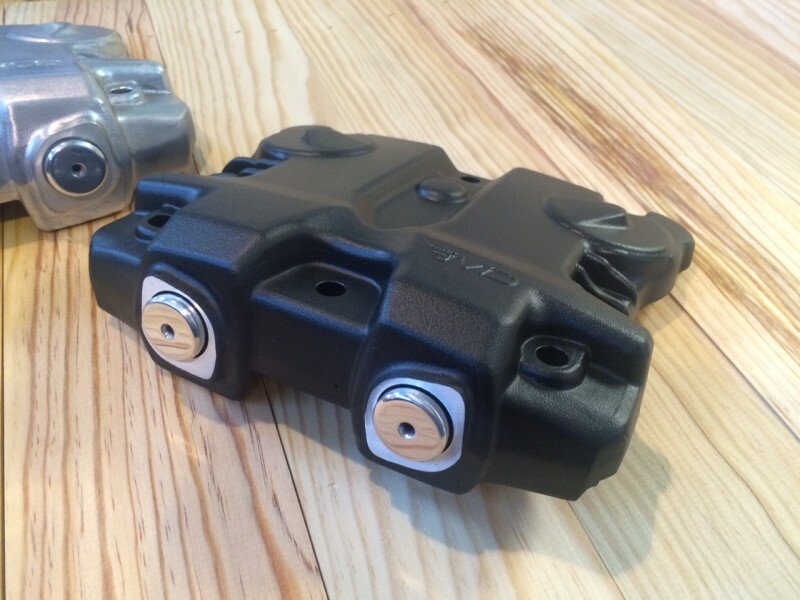 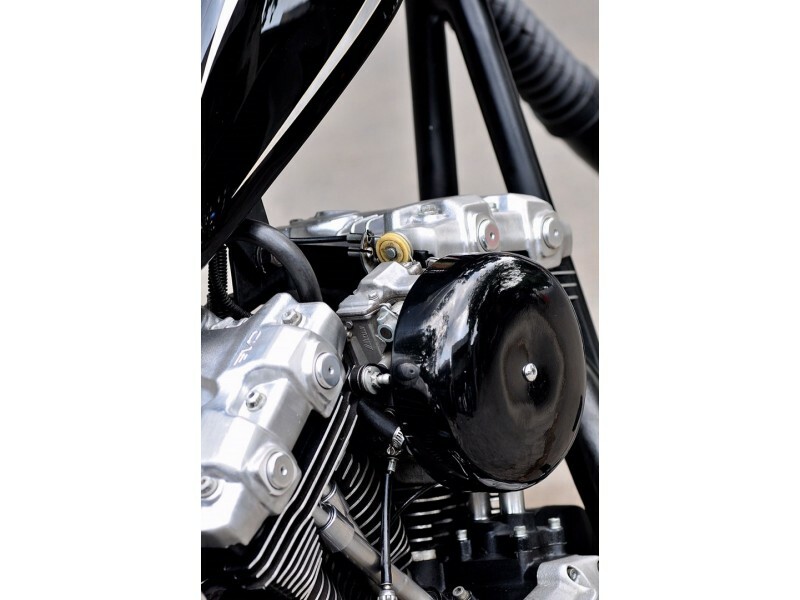 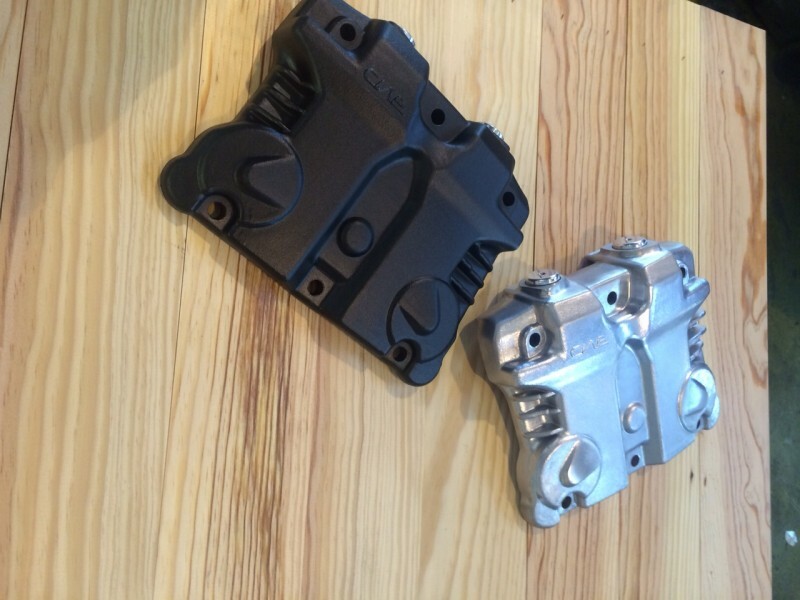 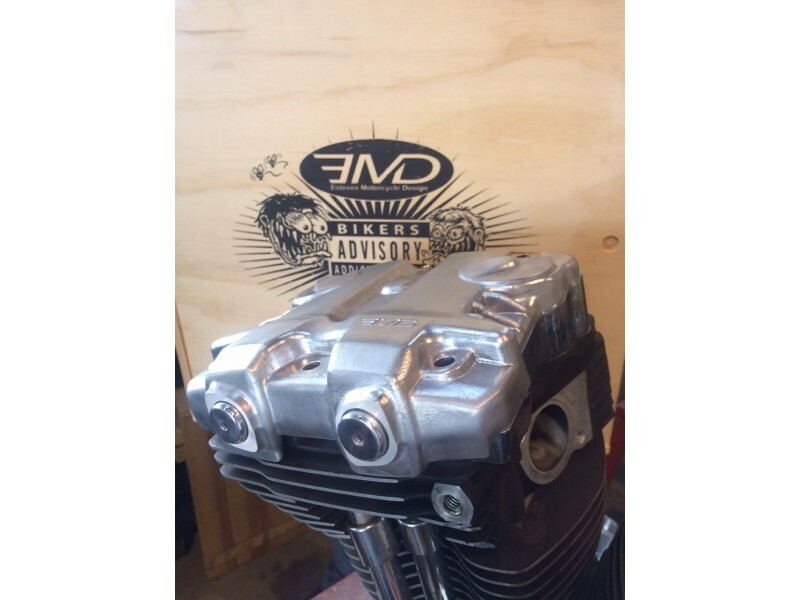 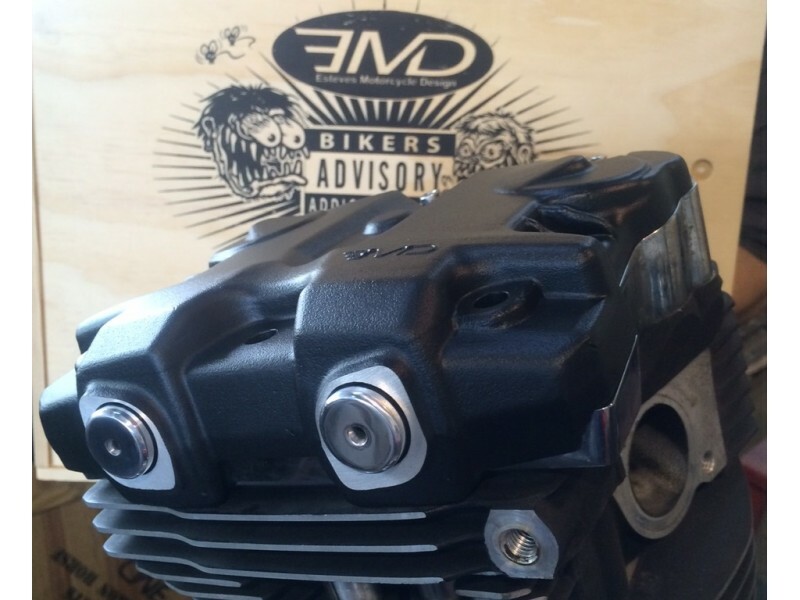 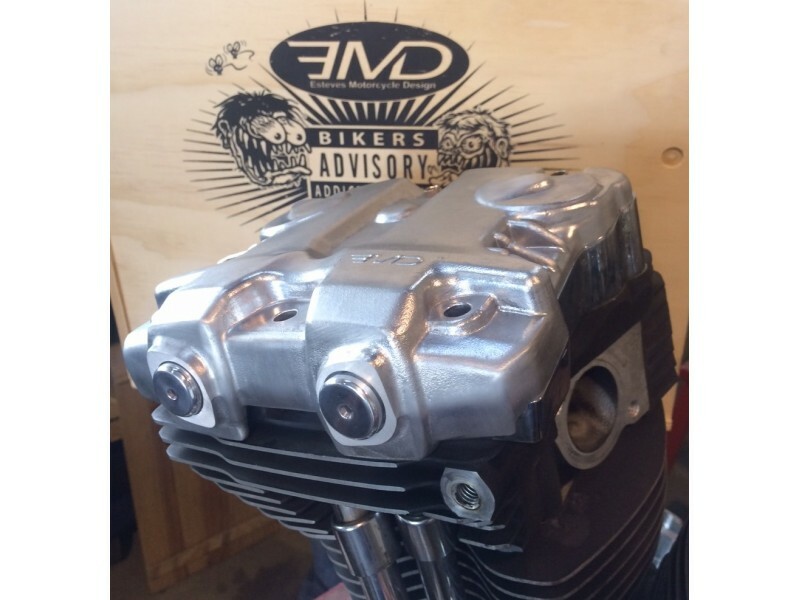 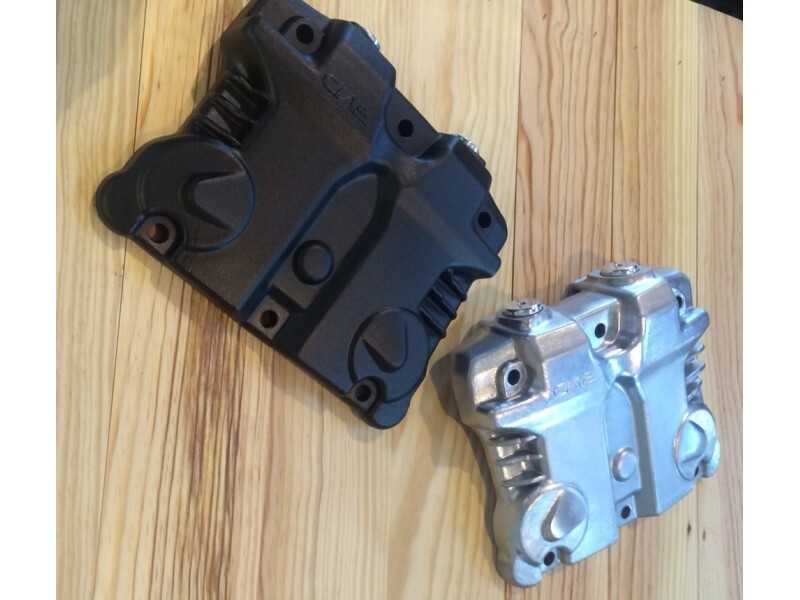 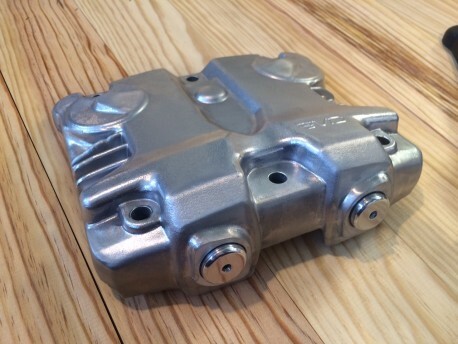 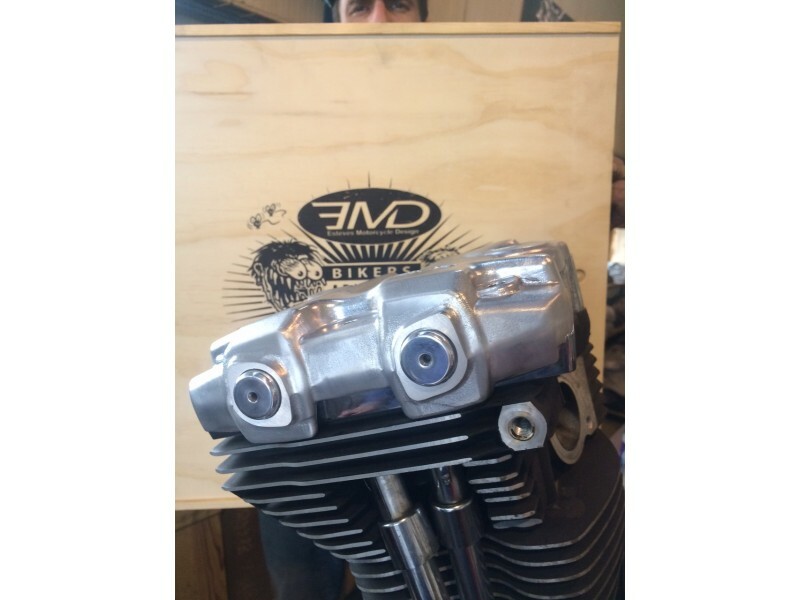 The Sherman EMD covers will give your Twin Cam motor a real edge. 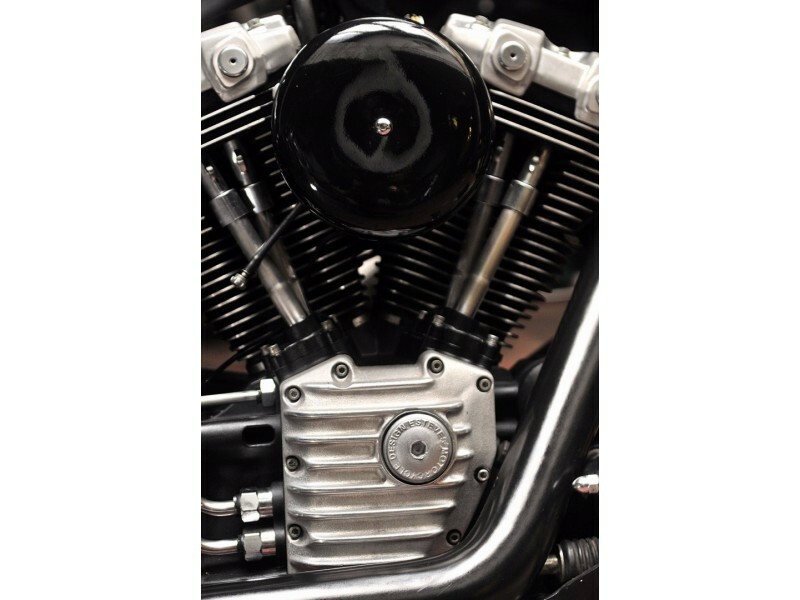 The real alternative to the “Billet” style, cold, rigid and old fashioned…Your engine will finally have soul and the charisma. 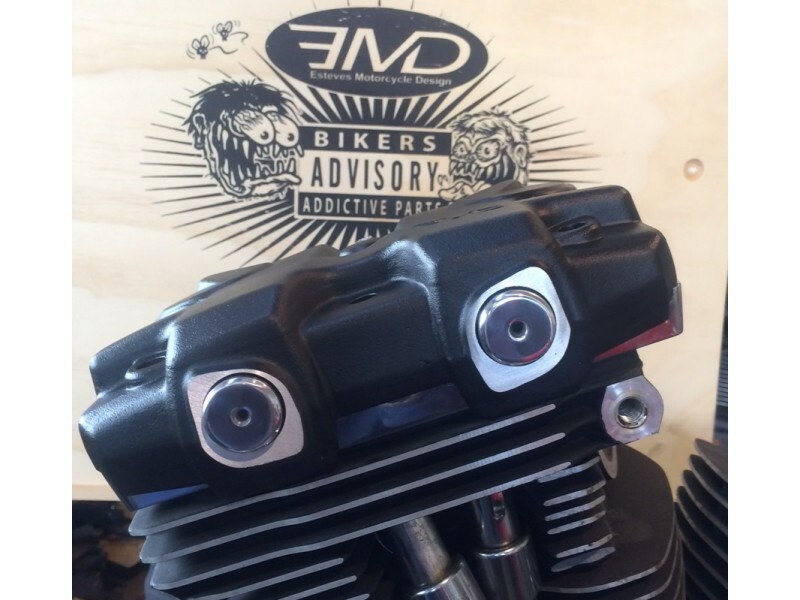 Of course they will not go faster but it will be a guaranteed "badass" look!